Closure: It’s not a complex concept. Yet it’s hard to describe. Sure, a lot of programming jargon is abstract and requires a little bending of one’s mind. Polymorphism, reflection, encapsulation — hell, even abstraction is an abstract concept. Closures are functions that refer to independent (free) variables (variables that are used locally, but defined in an enclosing scope). In other words, these functions ‘remember’ the environment in which they were created. Functions can be defined inside of other functions. An inner function of course has access to its parameters and variables. An inner function also enjoys access to the parameters and variables of the functions it is nested within. The function object created by a function literal contains a link to that outer context. This is called closure. … inner functions get access to the parameters and variables of the functions they are defined within (with the exception of this and arguments). In programming languages, closures are techniques for implementing lexically scoped name binding in languages with first-class functions. Operationally, a closure is a record storing a function together with an environment: a mapping associating each free variable of the function (variables that are used locally, but defined in an enclosing scope) with the value or reference to which the name was bound when the closure was created. A closure — unlike a plain function — allows the function to access those captured variables through the closure’s copies of their values or references, even when the function is invoked outside their scope. a closure is one way of supporting first-class functions; it is an expression that can reference variables within its scope (when it was first declared), be assigned to a variable, be passed as an argument to a function, or be returned as a function result. Of course, most of this is hard to understand without some hands-on. Check out the Stack examples and write some experimental code yourself to really get your head around it. After writing a lot of BDD tests using Rspec and Cucumber in my Rails projects, I decided on a new approach for a new project: use the default Rails 4 test framework, Minitest. Duh. Do you like super sweet pictures of race cars? Great, I have a bunch. I shot these on Saturday during a couple different events of the 2014 IMSA Laguna Seca race weekend: TUDOR Prototype/GTLM/GTD practice, Continental Tire SportsCar Challenge race, and the Lamborghini Blancpain Super Trofeo race. While studying up on the 2014 Formula One season, I spent a little time creating an animated GIF of Ferrari’s car over the last eight iterations. Interesting to watch the change of specific areas, like the front end and the rear wing. The images are centered on the driver’s position and are lined up as best as possible to be consistent with where the ground would be. Typekit is a quick and easy way to add quality Web fonts to your site, but it can also significantly impact page load times. “Ain’t care: I want cool fonts!” you say. Okay, if you’re willing to sacrifice a little speed for that, it might be a reasonable trade-off for your purposes. Hosting Web fonts on a CDN? You’re going to need some CORS. 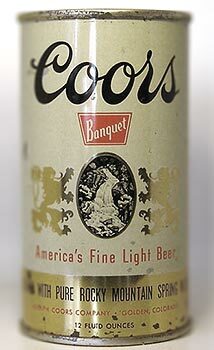 Yeah, you wish this was about beer. So you’re using some trick Web fonts for your site or app. It looks awesome in development. Yay. You push to production, where your assets are all hosted on a CDN and suddenly your fonts stop working on Firefox and probably Internet Explorer (9+), too. You see crappy little squares where awesome fonts should be. Bang. You’ve just run into the browsers’ same-origin policy restrictions. In the appropriately named book, “Mobile Usability ,” human factors mac-daddy, Jakob Nielsen, and co-author Raluca Budiu, give us a primer on all the dumb mistakes it’s possible to make in your mobile apps and sites. Some of them are painfully obvious, some of them not as much. Here are ten good things I learned. 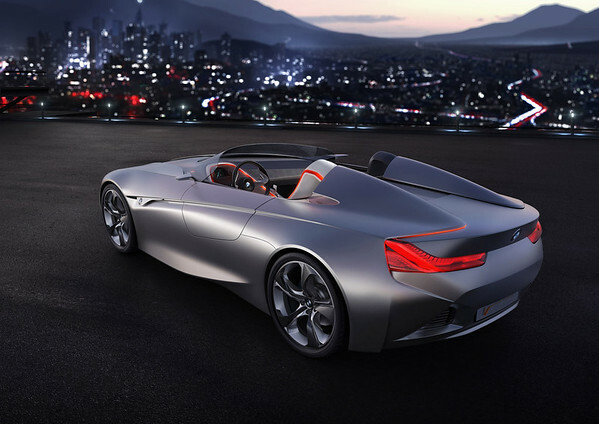 This is the BMW Vision ConnectedDrive 2011 concept roadster. It’s old news — I just enjoy staring at this car. 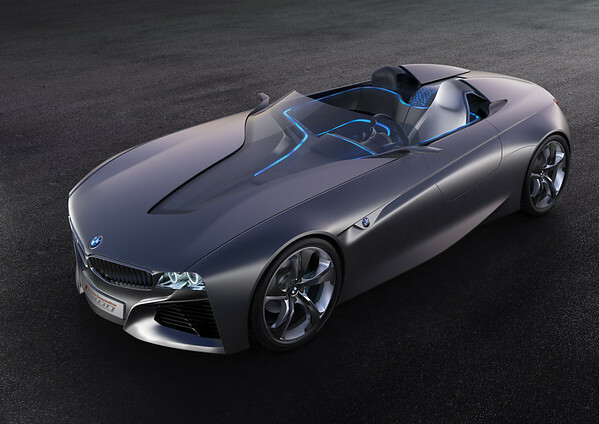 Unlike some of their other concepts, which look like yet another wacky “Car of the Future!“, this looks likes something you could actually drive and not get laughed off the road.